Danna Roberts graduated from Moscow school of massage in 2008, she is licensed in the State of Washington as a Licensed Massage Practitioner. She bases her massage session around clients individual needs and encourages her clients to be an active participant in their healing process. Danna massage techniques including Swedish, Deep Tissue, Trigger point, Sports, Pregnancy and Medical massage. 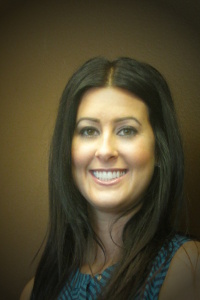 Her main goal is to provide safe, appropriate, and effective massage therapy. Contact Danna at (509) 590-4199 or (509) 991-2914 to schedule an appointment!